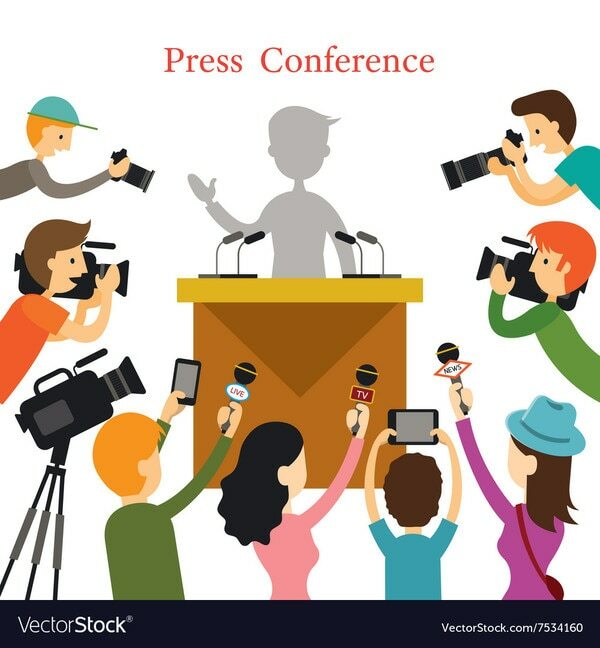 Large audiences – some press audiences can reach into millions, so it can be an effective way to reach a lot of people. Fast results – today’s newspaper is tomorrow’s fish and chip wrapper so responses will come in quickly. Large volumes of responses – although a magazine or newspaper response rate is very low (around 0.01%), with such a large audience this can equate to a lot of responses. 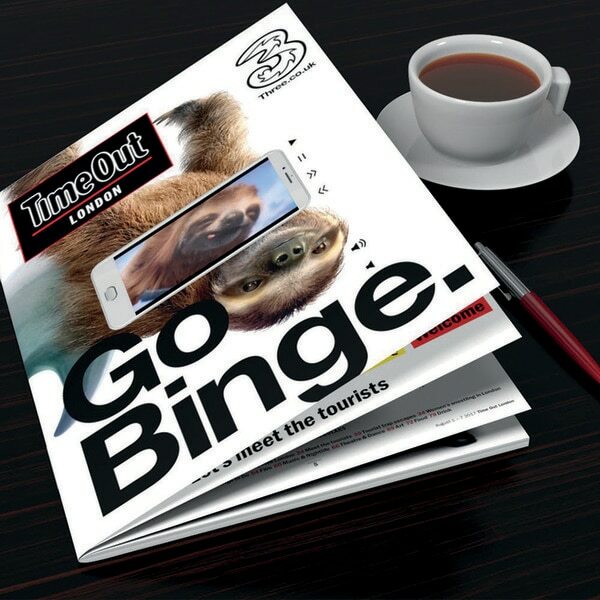 The Advantage Business Marketing magazine brands create an environment of discovery, which allows you to reach prospects that are receptive to advertising messages. Our magazines effectively reach high caliber industry professionals – innovators with the power to buy and specify your products. 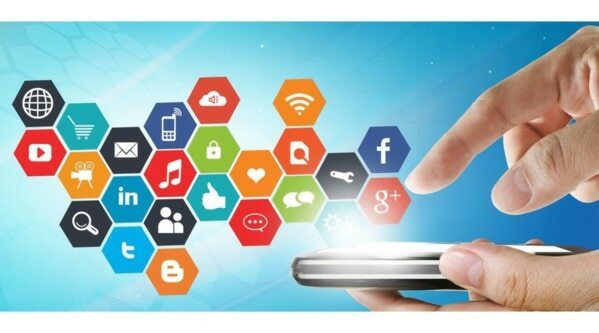 Ongoing communication with this audience allows you to initiate relationships early in the buying cycle when supplier selection can be influenced, creating initial product awareness, as your prospects search for new technology. By stimulating reader interest, they’ll be prompted to take further action – visiting your website and contacting you for more information. 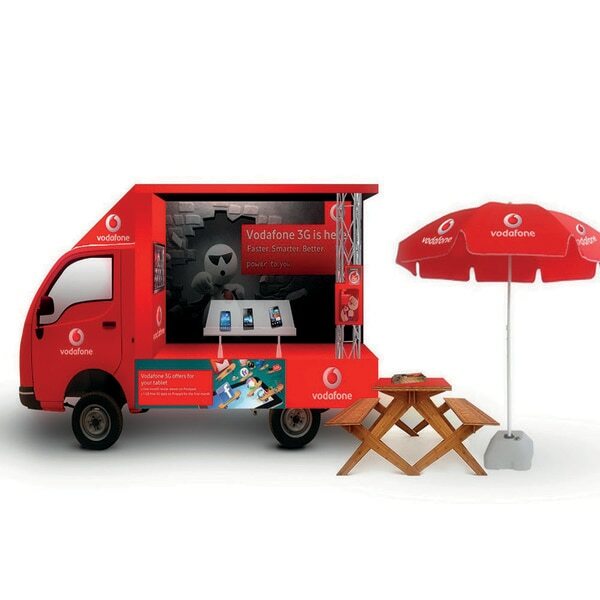 Mobile Van Advertising is one of the effective ways of reaching mass audience quickly. This allows advertisers the flexibility to be seen in a variety of locations as well as the option to display different messages – achieving greater market reach and a tactical presence. Maximum visibility and impact is realized through their dominant size and the ability to customize the layout. We can deliver your message to a vast number of people quickly and efficiently. A message can be targeted to your audience in varying ways throughout the day – from going to work, coming to home, out shopping, relaxing, working out or visiting friends and family etc. 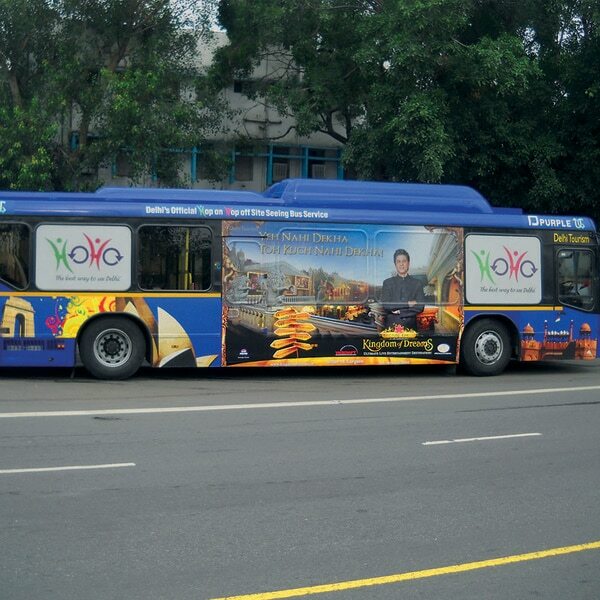 Mobile Van Advertising is one of the effective ways of reaching mass audience quickly. 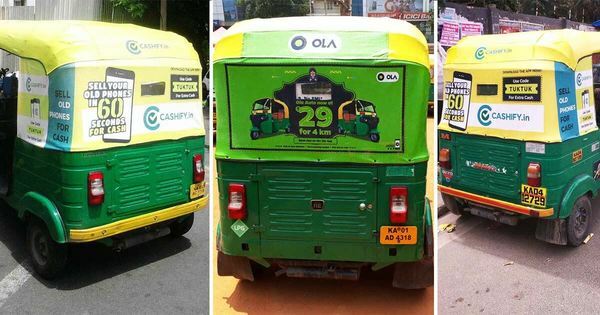 Now-a-days, Auto Rickshaw Advertising is one of the best ways of advertising by which you can make people aware about your products and services. By advertising and promoting their business in the market, businessmen are able to increase their sales and profit of their business. Companies and firms can get a range of benefits for their business by hiring the service of advertising but they need to make sure that they hire one of the effective companies of advertisement that offer superior quality advertisement services at affordable rates. Colleges Branding Brand Promotion in colleges is becoming popular among advertisers. It can be challenging to gather attention of the 18 to 24 year old market. College students are occupied with restricted time, attention and cash crunch. When you are planning for a brand promotion in colleges / branding in college campus, get ready to engage, attract, surprise and entertain college audiences. You can opt for posters, banners and advertisements in student newspapers. Advertisers need to realize that to achieve their objective, they should know it from back to front i.e. how to craft effective message with this group of individuals & keeping in mind only this group of individuals as their top of the priority. College students react well to promoting messages from their own associate peer group; this is the reason student ambassadors are developing in numbers in campus. 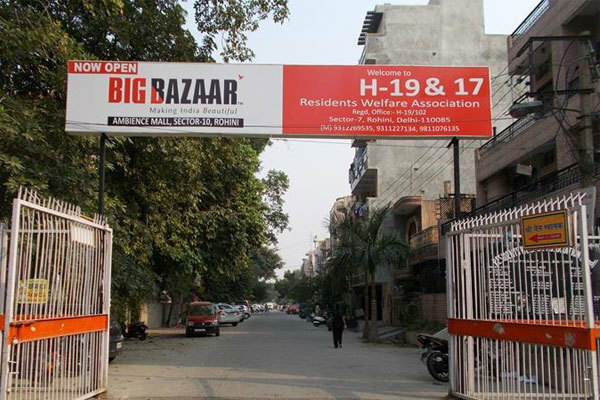 In this campaign, Glow sign boards are installed at Resident Welfare Associations/ Society Gates after discussion with the Association of the RWA/Societies. 50% branding space is provided to RWA’s for mentioning name/address and balance 50% is provided to client for advertisement. The period of display is 12 months & can be renewed, if desired so, by the client. It’s quite economical as compared to other outdoor activities such as Unipoles/hoardings but the mileage is almost double. Hoardings attract people on the move but RWA boards attract customers directly on the doorstep as well as people on the move. Bus stops offer great scalability. A relatively low cost of entry allows local organizations and SMEs access, while the national ubiquity perfectly suits large brands too. Bus stop adverts can’t be ignored or switched off. They are an old school interruptive marketing technique. That’s not to say the brand behind shouldn’t seek to curry favour with the audience, but they don’t need to ask permission before delivering content. 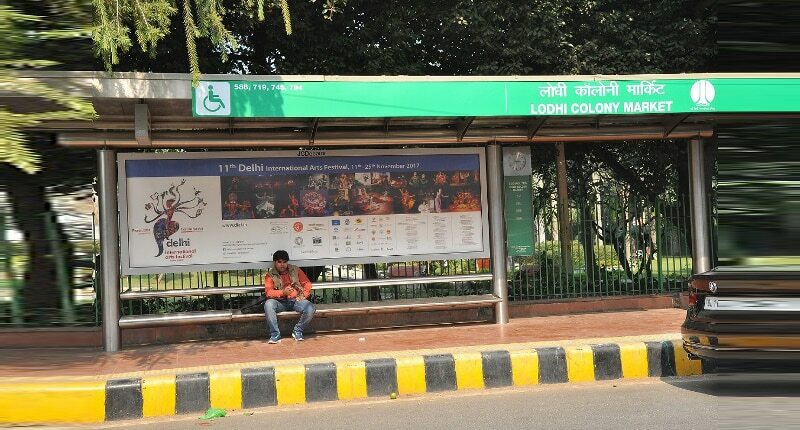 Although bus stop adverts are visible enough to attract a passing audience, they are also obviously placed for a captive one too. For those actually waiting for a bus, a bus stop advert can include far more info than many OOH ads can as a higher percentage of viewers are there for a longer period. Where do you advertise when you want to reach everybody? Transit advertising--placement of print ads on buses and other vehicles and in bus shelters and train stations--is an important medium for reaching an audience of all ages, backgrounds and incomes. You are not just addressing riders with these "moving billboards." You are reaching families and professionals in their vehicles, students shopping or right on campus, and tourists finding their way around town. Airport Advertising has become a common practice of promotion in various Indian cities. 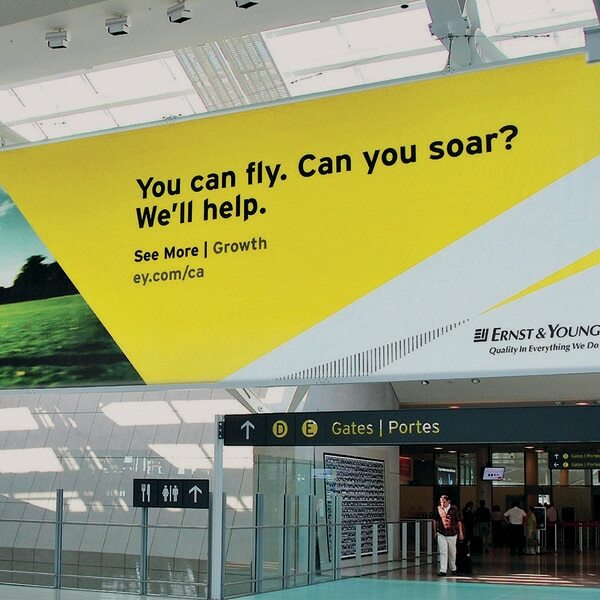 Airport advertising campaigns are one of the effective Means of reaching out to a larger section of the target group. Also with its posh look, an Airport ad display provides rich impression about the brand on customers’ mind. During its inception period, no one ever imagined that airport advertising would grow at such a fast pace. Today most of the top-notch brand owners prefer to launch an airport advertising campaign for their brands. An Airport Advertising Agency therefore plays a major role while providing branding solutions through the various mediums of airport advertising. Supreme Media & Communication provide exclusive promotion solutions for various brands and businesses at the airport sites. Airport campaigns reach the elusive and highly desirable audience of business and leisure travelers. Long dwell times by passengers waiting in terminals and baggage claim areas offer extended exposure to advertising. One major advantage of airport advertising is that each ad display has a long exposure time assuring visibility of the brand message to customers.